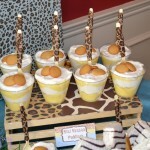 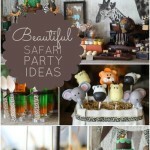 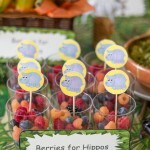 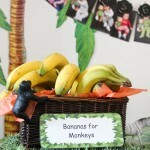 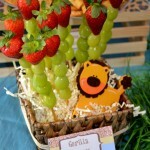 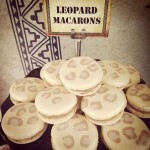 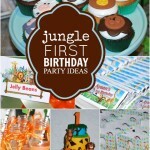 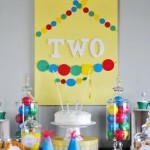 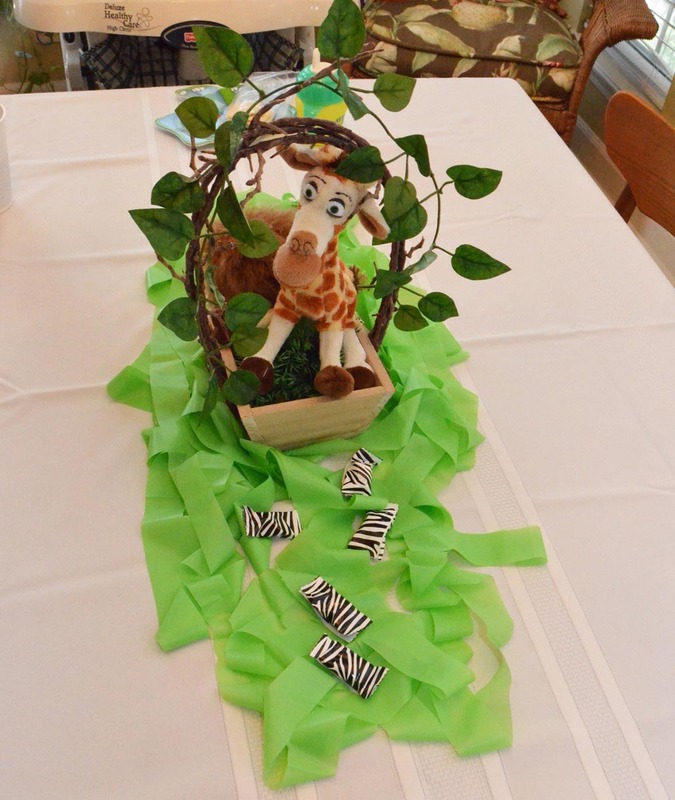 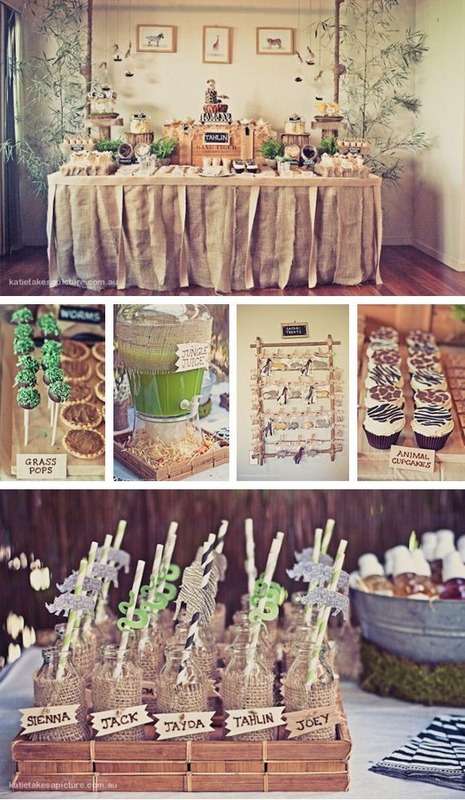 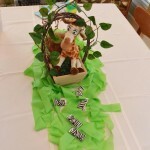 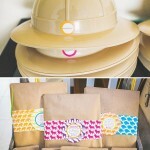 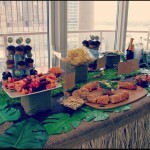 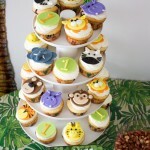 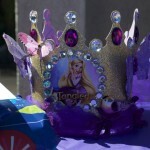 A safari birthday party is going to become an incredible celebrating for your child. 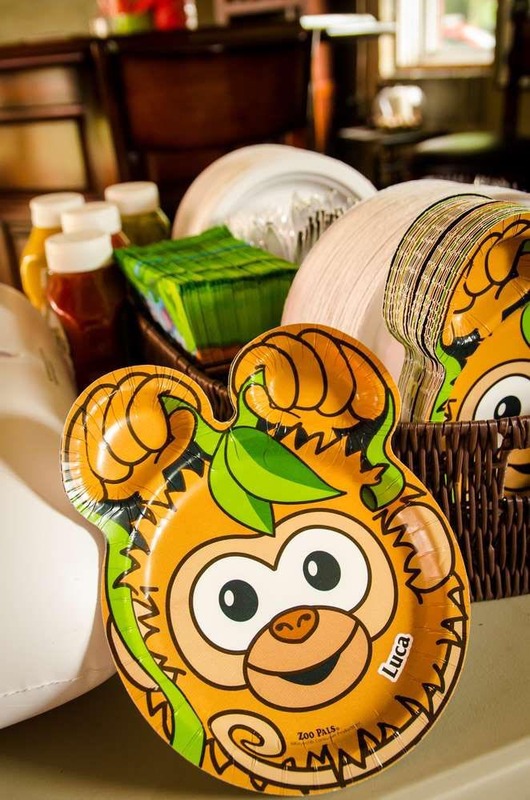 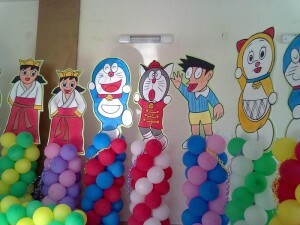 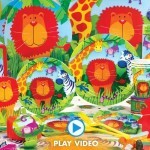 When your kids and their friends love such animated cartoons like Madagascar and the like, make sure to organize a safari themed birthday party for them. 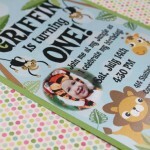 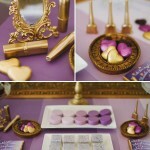 On the invitations you may picture African vehicles, your kid in a special costume and a cap and wild animals like elephants, lions and so on. 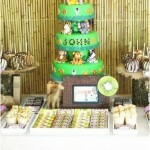 The dress code for children must be a special costume with khaki colours or any African animal they prefer. 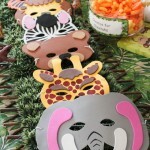 On the invitations you can write a special text that’s tells your kid will guide everybody through safari and they will see a lot of African animals and hear different exotic sounds. 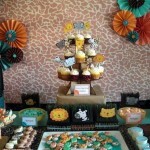 Remember to take photos of such a cool partying as later you and your family are going to look at them and enjoy all the fun.